We are an income tax and accounting service that has been serving Carlisle and the surrounding communities for over twenty five years. We provide computerized income tax preparation for federal , state, and local returns. We prepare individual, sole proprietorship, partnership, corporation and S corporation returns. We also do bookkeeping and payroll for small businesses. 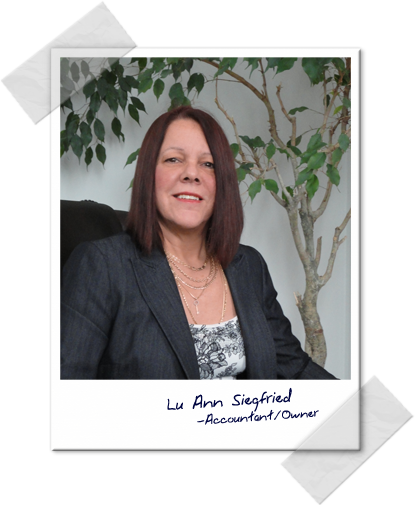 We are a full service business that provides any necessary assistance in the accounting field as well as consultations. Last update was June 7th, 2013. Changed "Tax Info" to links of tax resources and updated info.